One hundred per cent Tasmanian, pure, natural and ethical since 1993- Beauty and the Bees is Australia's best kept gourmet skin food secret. You'll find us at our Skin Deli store in Centrepoint, Hobart. No animal testing, no petrochemicals, no plastic packaging- just Tasmania's unique Leatherwood honey, beeswax and high quality natural ingredients. Our products are very gentle, soothing for sensitive dry skin and eczema sufferers, and completely biodegradable. A full range for the whole family including our famous shampoo and conditioning bars are available. Handmade by 12 women since 1993- skincare, baby and hair products - our quality stands the test of time! 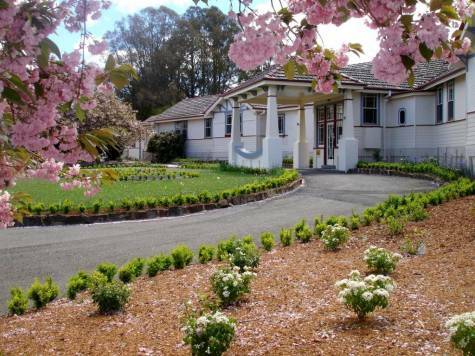 Welcome to the hidden sanctuary, a best kept secret of Tasmania- Harmony Hill Retreat. Located just out of Hobart, the spa offers a range of Eastern and Western natural therapies delivered by highly skilled Asian therapists. Plus, you can have a herbal bundle massage and steam for 15% off when you mention Tailored Tasmania (or 15% off any purchase of $100 or more). Our team is committed to improving your health and well being. It is Tasmania's newest wellness spa retreat, offering a wide range of holistic spa therapies such as Ayurveda therapies, Chakra cleansing healing, Chi energy healing, Organic facial treatment, Detox body treatment and plenty more. Head to Laserway at Sanctum for your New York Medi-Facial - a leading edge cosmetic medical practice housed in a beautifully fitted out 1920s mansion. This multi-layered procedure achieves excellent results for both men and women with normal skin and also for sun damage, acne, pigmentation and age spots. The medi-facial uses microabrasion particles to polish away dead cells along with the renowned SkinCeuticals Gel Peel, while the SkinCeuticals vitamin and antioxidant therapy significantly improves the appearance of the skin after just one treatment. For healthier, glowing skin choose the New York Medi-Facial; a treat for yourself or the ideal gift. 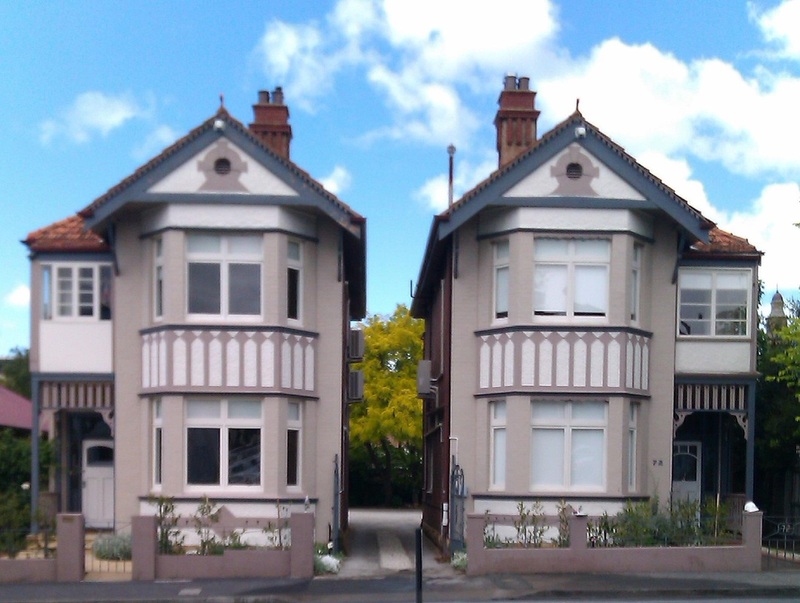 Welcome to the Sandy Bay Massage Centre, a tranquil haven in Sandy Bay, Hobart. Upon entering you can relax, revive and rebalance your body, rest your mind and restore your spirit. Whether you are looking for a relaxing massage, have sore muscles, an injury or sports issue, or you like to maintain your body in tip top shape, our highly skilled therapists are here to help and inspire you. We are located at 5B Magnet Court Sandy Bay, just a short stroll from Battery Point and 5 minute drive from Hobart’s CBD. So why not treat yourself, look after you, and head our way for an hour or two. 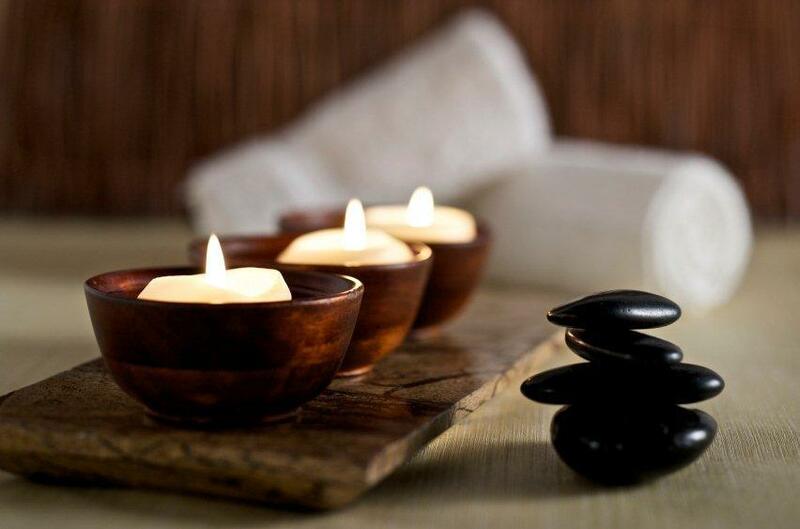 Leave your worries behind with a relaxing massage at our beautiful spa centre perched on the cliff. Relax in one of the two hot tubs and gaze over the 70 km mountain escarpment back to Hobart. There are two luxuriously appointed massage rooms with magnificent views. We can organise massage and beauty treatments for you. Booking is essential so call into reception to discuss what you'd like. You could spend the whole day there! Gym, sauna, hot tub, massage- be taken away to your ultimate place of relaxation. Melt away any tension in tired aching muscles. 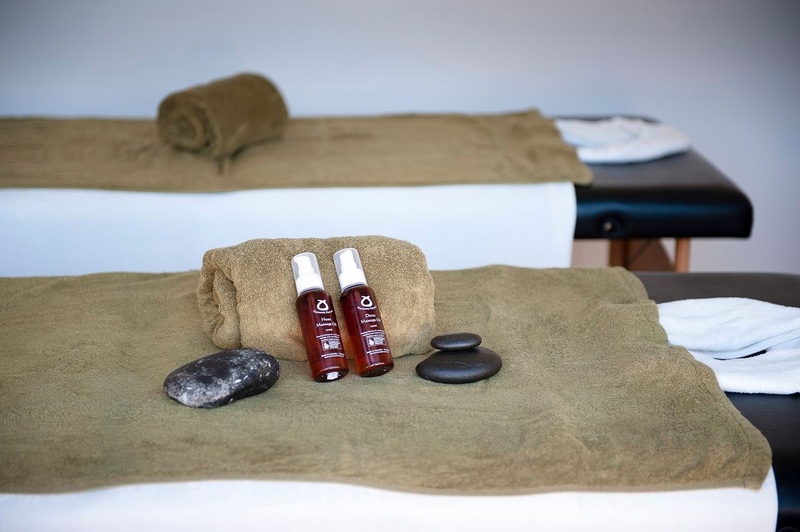 Exclusive to Tarraleah, the Bliss Stone Treatment will leave you feeling replenished and relaxed. Zest East West Health & Relaxation Therapies specialise in massage, shiatsu & qigong. Our urban retreat and classes will provide you with a private breathing space to help you master the stresses and strains of modern life. 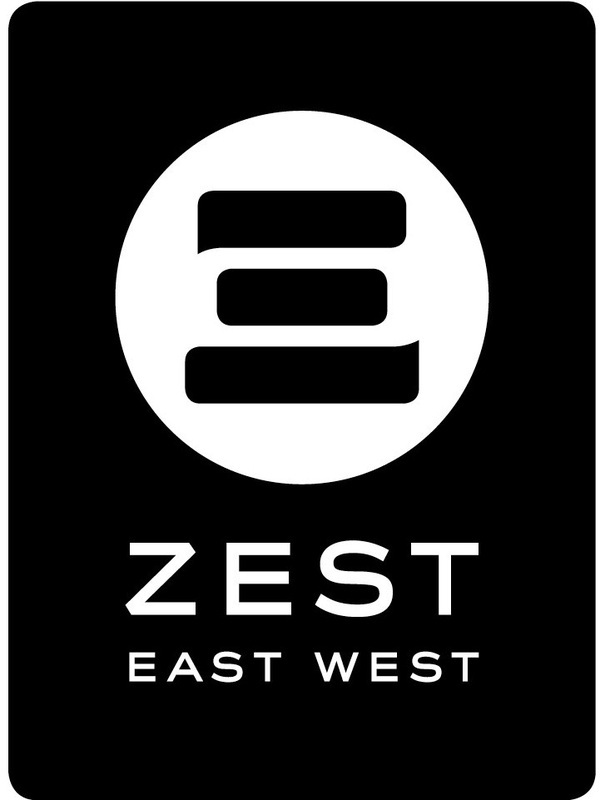 Tasmanian owned and operated, Zest East West is a boutique provider of quality health and relaxation therapies sourced from around the world. Working in harmony, our therapies aim to ease your physical, mental stress and tension, improving mobility, energy levels, motivation and optimism to achieve an improved quality of life.